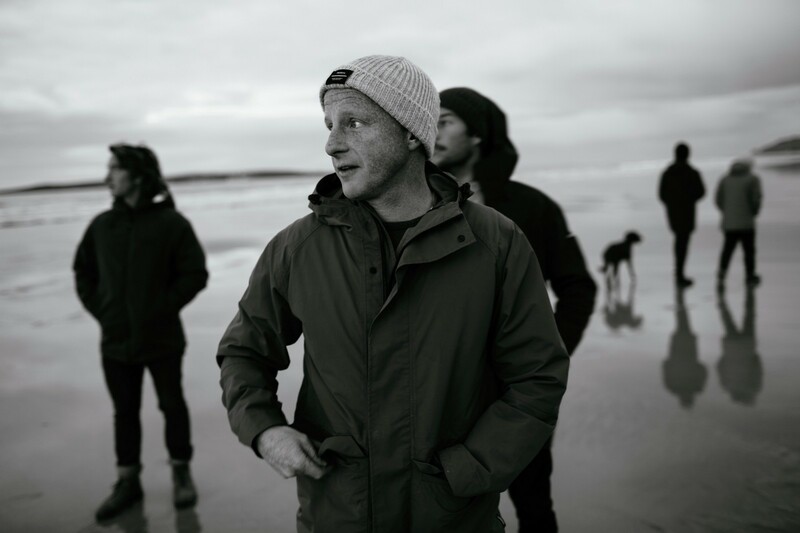 My guest for episode 012 of the Looking Sideways Action Sports Podcast was Tom Kay, founder of influential surf brand Finisterre. During our chat, it became clear that one of the great influences of Tom’s life has been the sea, which has helped him shape some of the great decisions and choices in his life. 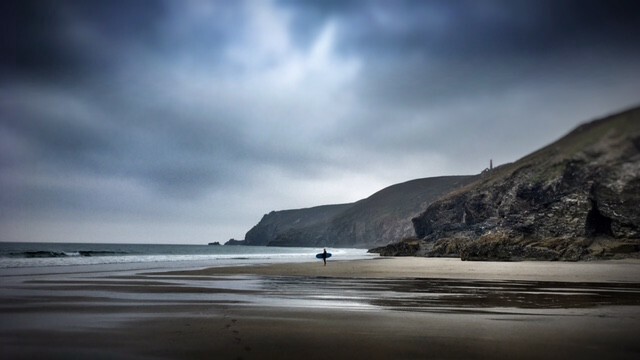 With that in mind, here Tom chooses his five favourite sea-related inspirations or activities; objects or experiences that have helped him maintain a deep-rooted connection with this elemental force. “If only to remind yourself that it’s one of the few places that all of your senses can be stimulated at the same time”. “The fulmar is the British albatross. 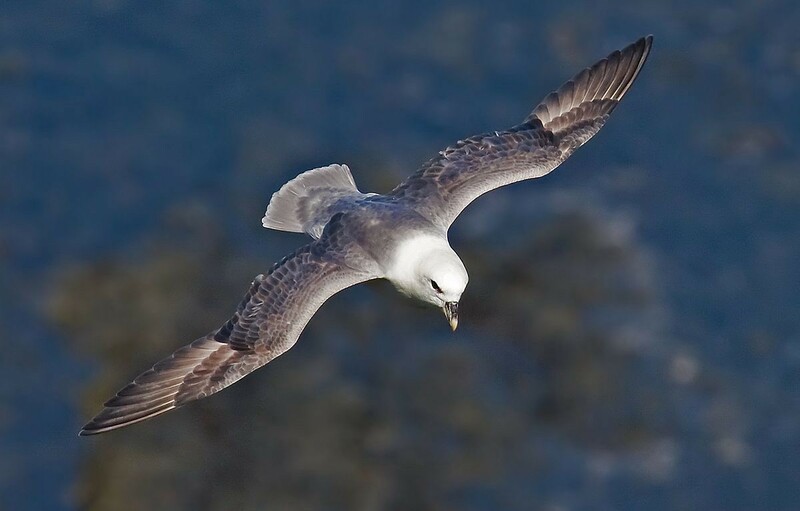 It’s easy to confuse them with the gull, but the difference is clear when you spot these truly oceanic seabirds glidig around the cliffs of the UK. They can live up to 50 years and are the most graceful of fliers”. “This dark and mysterious poem is still open to interpretation. 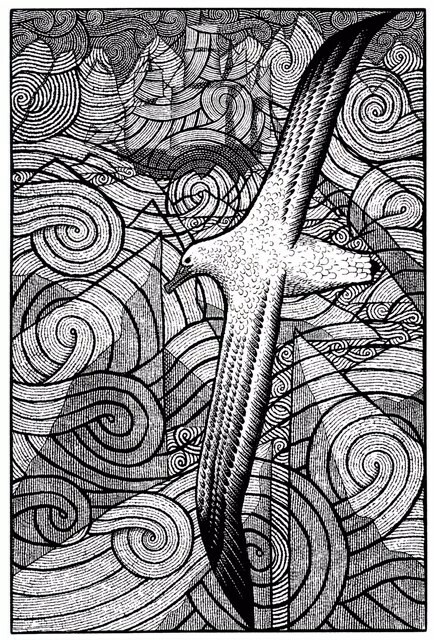 Written by Samuel Taylor Coleridge, it’s ultimately a tale of death, redemption and respect for the natural world”. “Hear it on BBC Radio 4 most days. My inspiration for the name Finisterre came from one of the largest shipping forecast areas, which has now been renamed Fitzrovia. 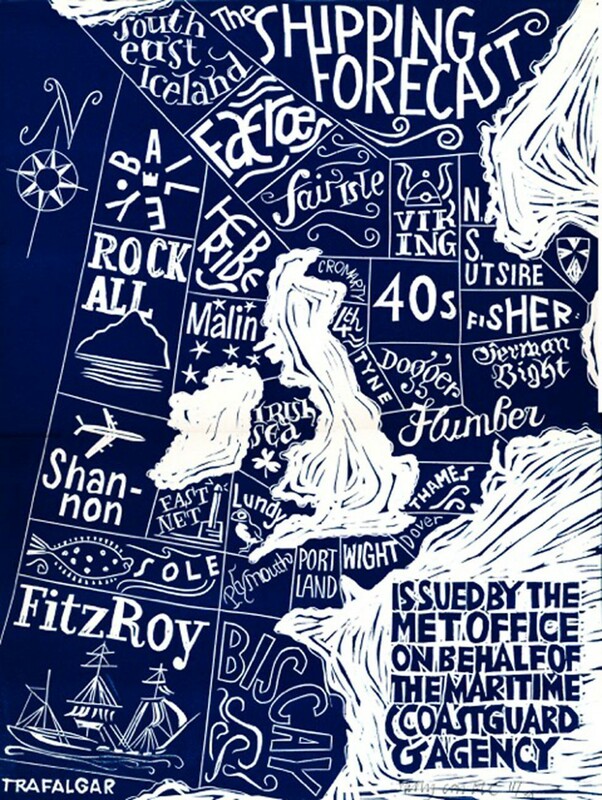 In many respects the Shipping Forecast is otherwordly, dealing as it does with storms in far off places without physical boundaries which are yet very real for sailors, fishermen and other seafarers, for whom it’s a real lifeline. I can remember learning to understand what it meant when I was young, and would imagine tiny boats in the teeth of gales and the savage seas”. “The Old Man and the Sea is a gruelling yet intriguing account of man’s relationship with the sea, told through the metaphor or the fish he hunts and respects in equal measure and on which, ultimately, his life depends”.